I miss you Cliffy! | Pick Me Up Some Mets! I miss you Cliffy, oh yes I do. I miss you Cliffy, and I’ll be true. When you’re not with us, I’m Oh! So! Blue! Oh, Cliffy I miss you! 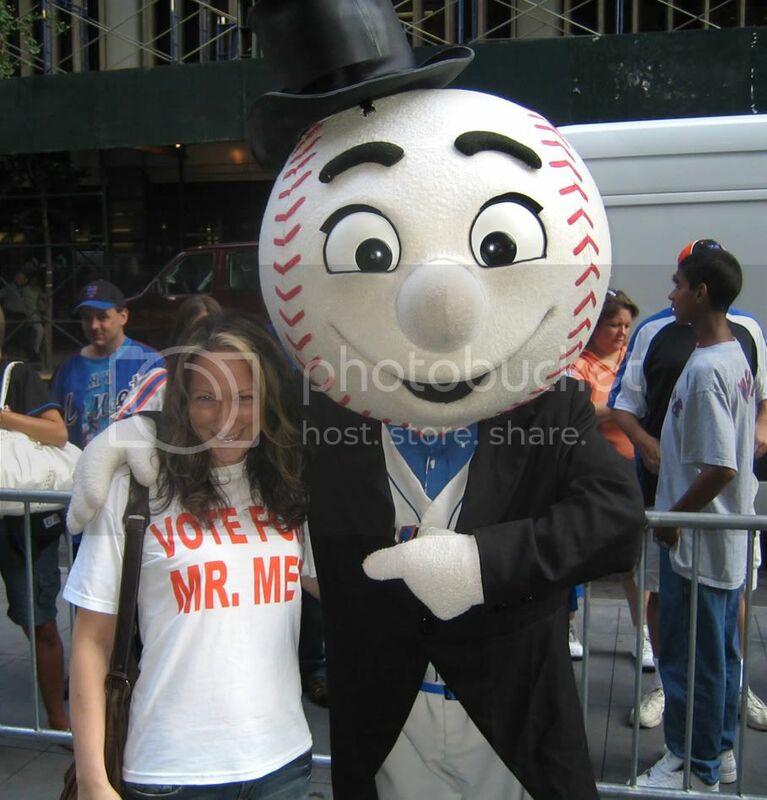 I really miss you.Anyway I hope the mets pounce the yankees this weekend.We need the wins……..GO METS!!!! Just a little update on Cliff, He went 0-2 with a walk and a strikeout last night for Brooklyn in the NY-Penn league. I was actually going to go but we got some flash floods out here in Staten Island. I really can’t wait for his return,Milledge needs some seasoning in AAA. Milledge DEFINITELY needs some more practice, especially now that everyone knows how to pitch to him. Come on, Cliff. Let’s get that bat hot and that ankle healthy! !